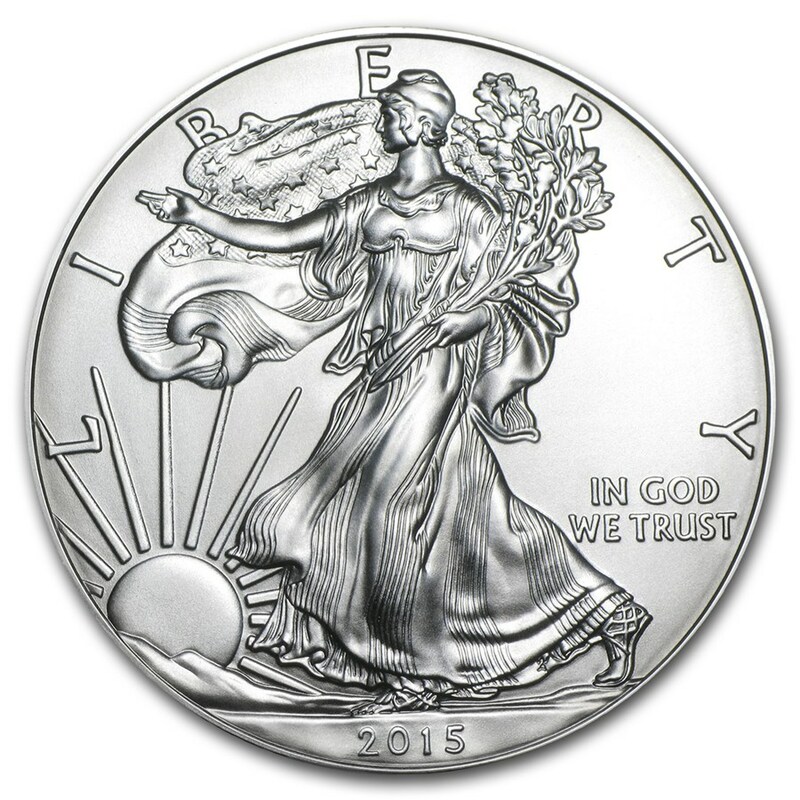 If you're serious about buying silver, we highly recommend buying silver coins and bars. 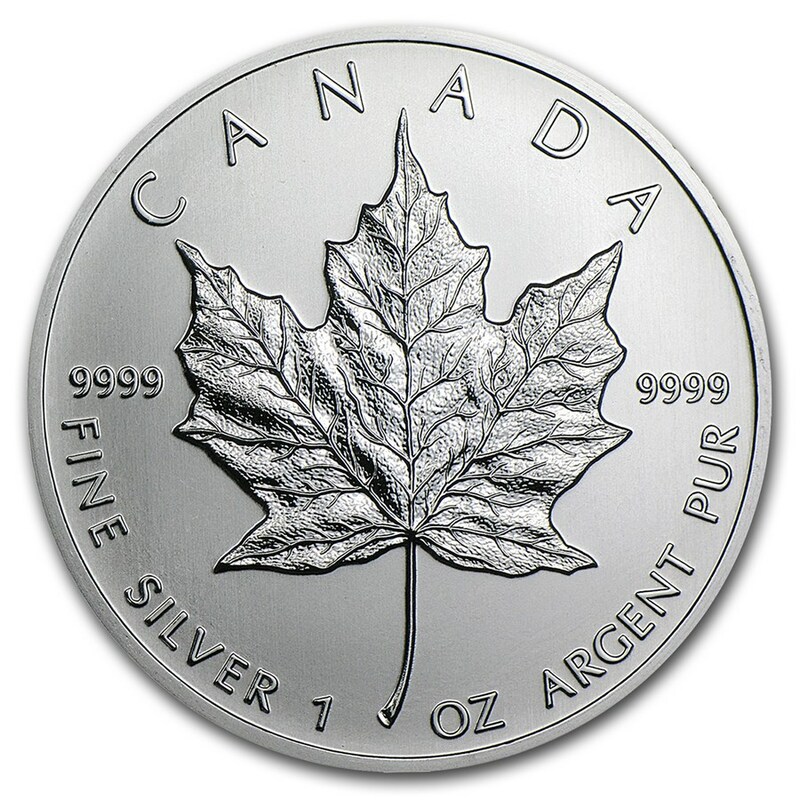 We offer industry standard silver coins including the Canadian Maple Leaf, Austrian Philharmonic, the Silver American Eagle and Silver Rounds name a few. 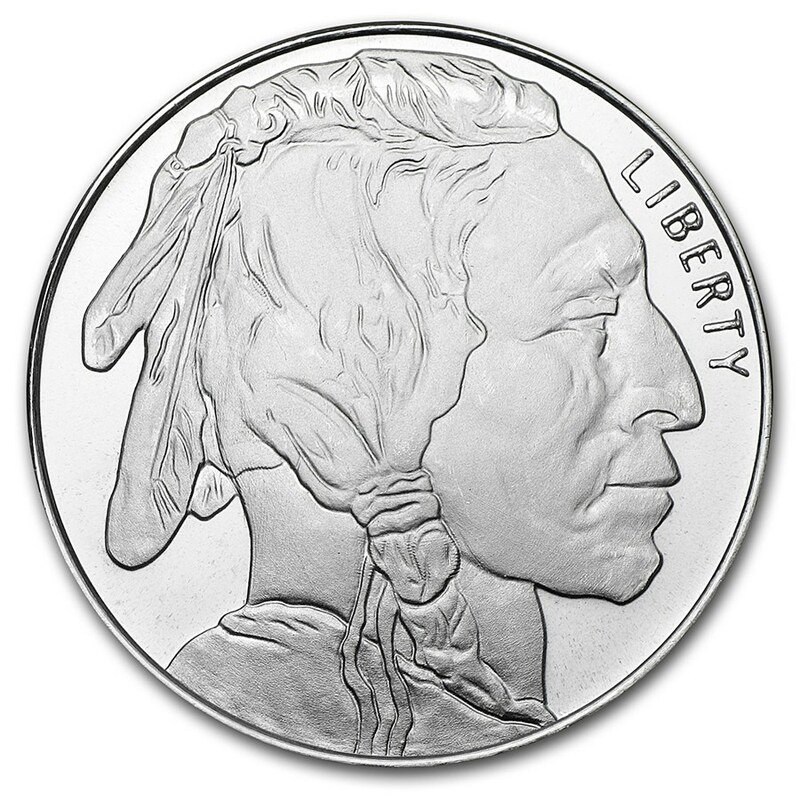 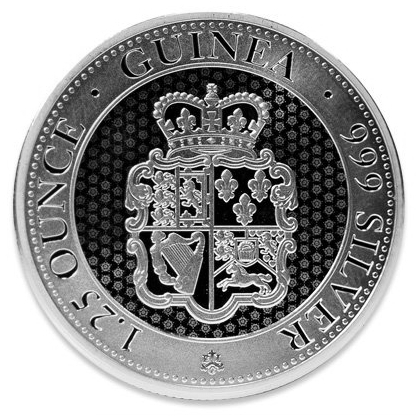 You want silver coins made by national mints because they're easiest to sell, and come with low premiums. 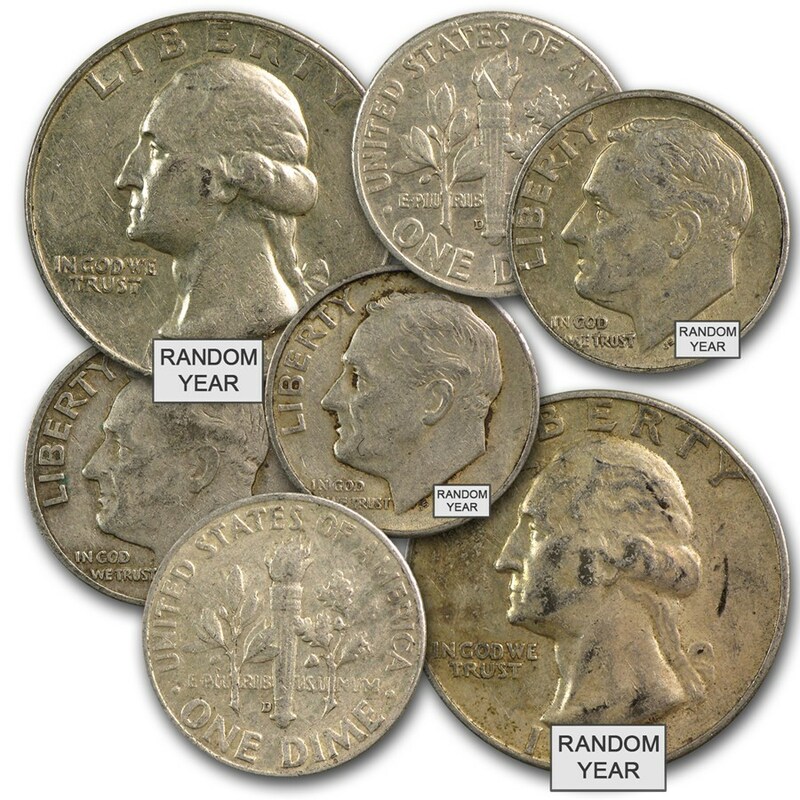 United States dimes, quarters, and half dollars minted in 1964 or earlier are commonly called “junk silver.” Because these coins actually circulated for many years, they look weathered and are made of 90% silver for extra toughness. 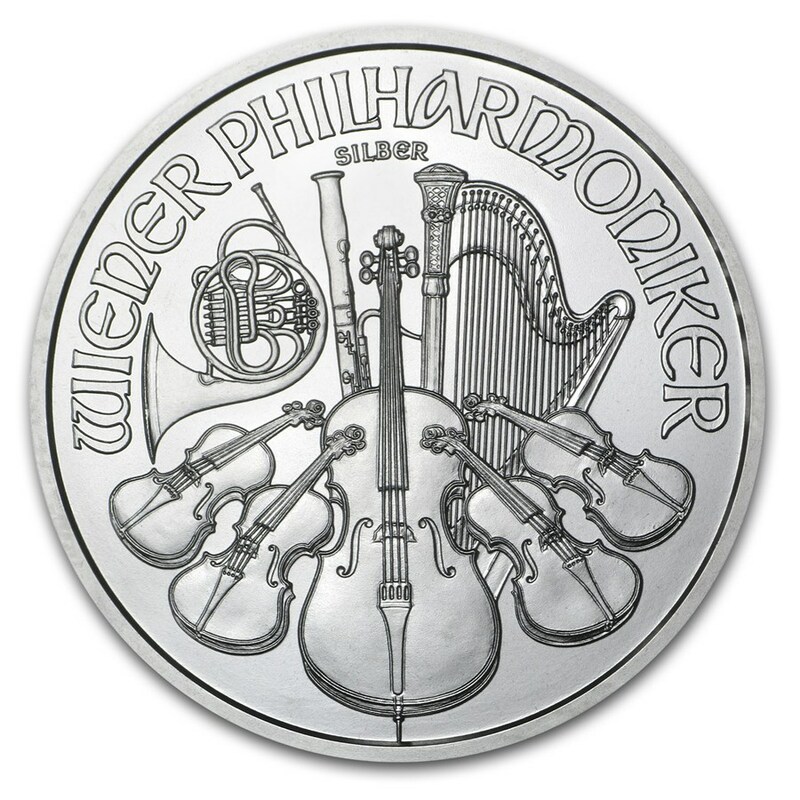 This also means they are excellent for barter.